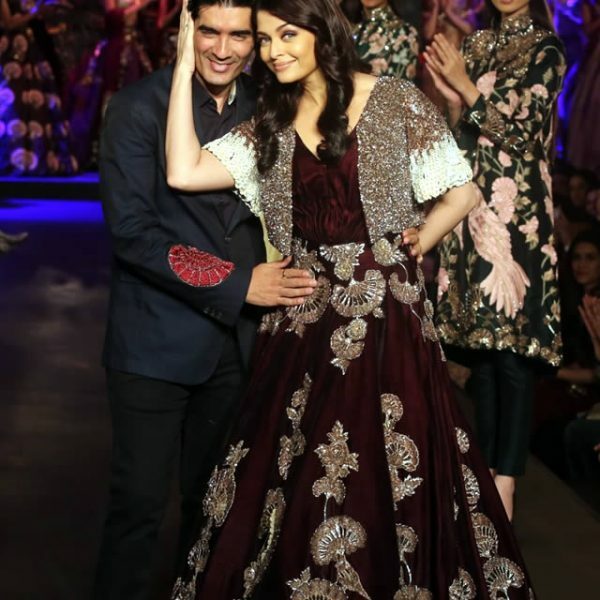 From Manish Malhotra's inherent fascination for movies, glamour and color to creating a niche for himself as a Bollywood stylist/ Costume Designer. 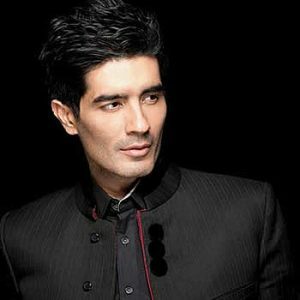 Manish Malhotra is known for designing the costumes for Urmila Matondkar in the film Rangeela. 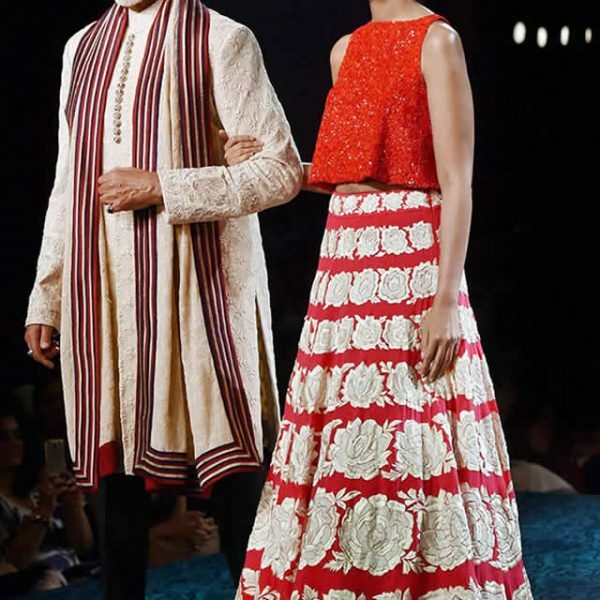 Stars including Madhuri Dixit, Sridevi, Kajol, Karisma Kapoor, Juhi Chawla, Kareena Kapoor, Rani Mukherji, Aishwarya Rai Bachchan, Priyanka Chopra, Katrina Kaif, Sonam Kapoor, Deepika Padukone, Sonakshi Sinha, Preity Zinta and Parineeti Chopra have worn his designs. 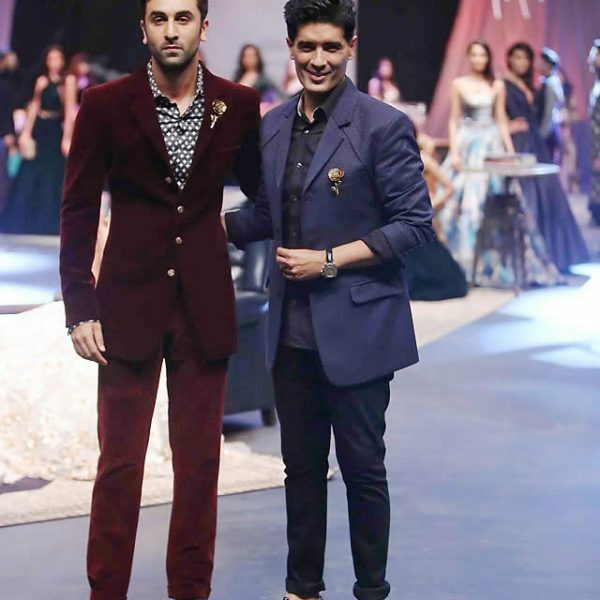 Although he usually designs for women, Manish designed for Shahrukh Khan in Mohabbatein and Imran Khan in I Hate Luv Storys. He was also asked to design clothes for Michael Jackson when he visited India for a Bollywood show.